Tombo Racing now offers Suzuki Hayabusa and B-King engine control unit (ECU) flashing. As the EPA tightens emissions regulations, manufacturers are forced to de-tune their products to meet these new requirements. Manufacturers are wisely choosing to use electronics rather than traditional mechanical modifications to de-tune the performance on their sport bikes. This is good news for the rider/racer. 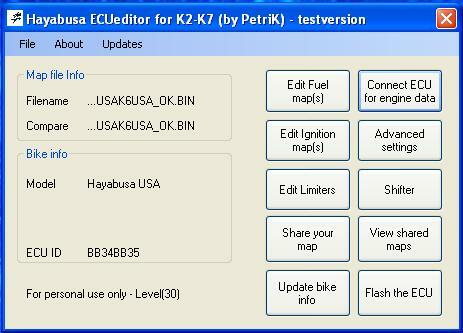 You can easily improve performance on your Hayabusa or B-King by doing a bit of electronic programming. Couple this ECU flashing with a few bolt-on engine and chassis enhancements and you can easily see and feel a performance gain in even the most powerful motorcycles. 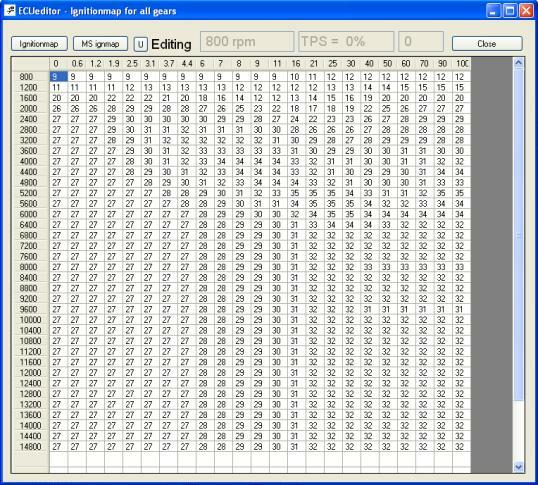 Send your ECU to Tombo Racing where are tuners can connect your bike to our ECU programmer and tweak the performance of your bike. 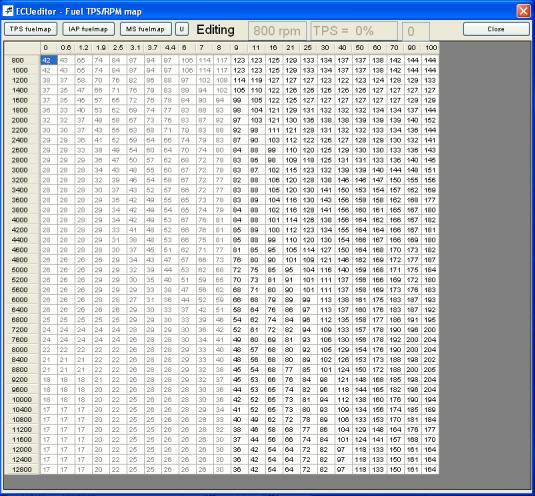 We can download and view engine sensor data such as ambient air temperature, throttle position, gear position, RPM's and a host of other data. 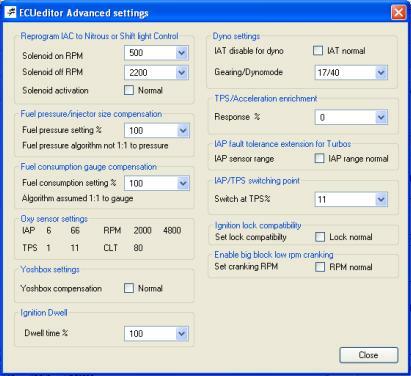 We can adjust vacuum area maps, TPS maps, ignition maps, change RAM air compensation, remove the 6th gear speed restriction set by the manufacturers, increase your rev limiter, tune your ECU for an air shifter and many other performance improvements. do people still use cigarette holders?